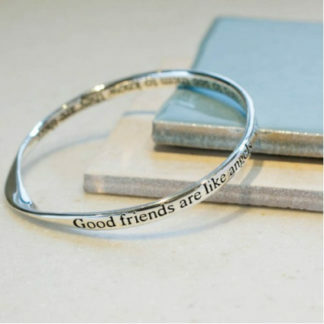 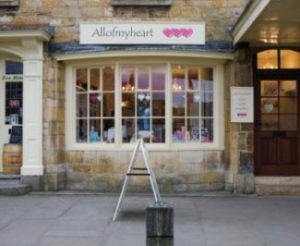 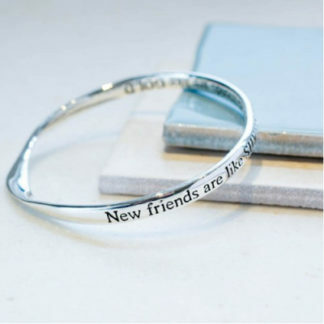 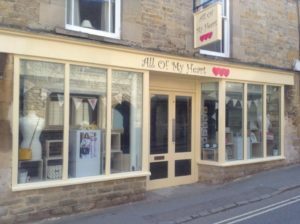 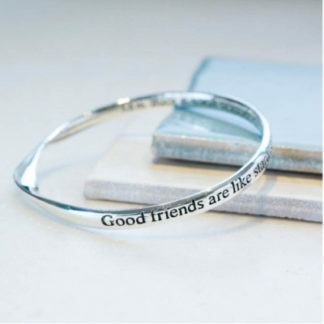 For your best friends, your good friends and for your family, they will all love an item from this range of message bangles and necklaces. 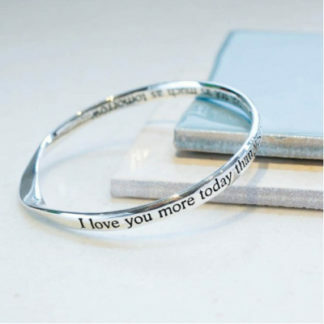 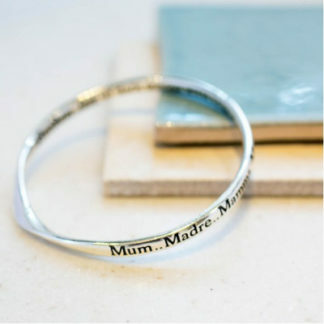 Message Bangle Love You More Today.. 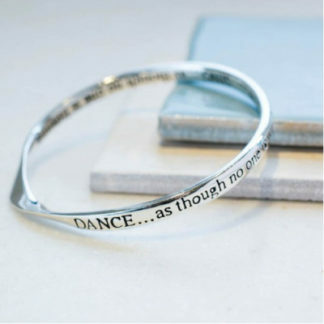 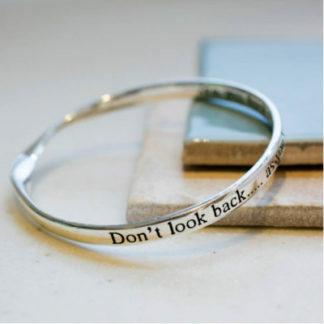 Message Bangle Don’t Look Back.. 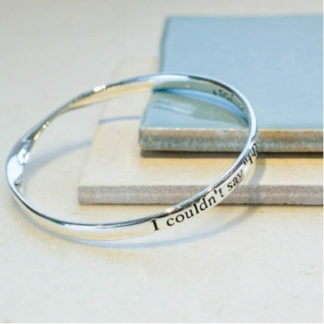 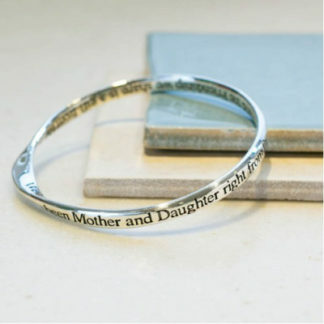 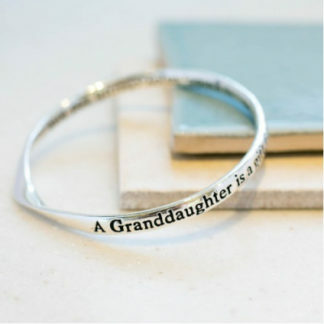 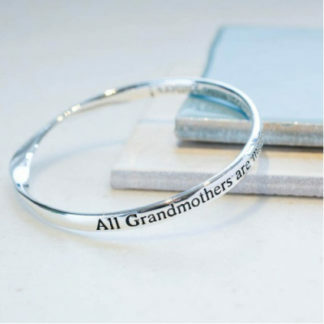 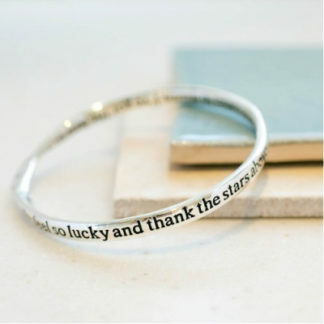 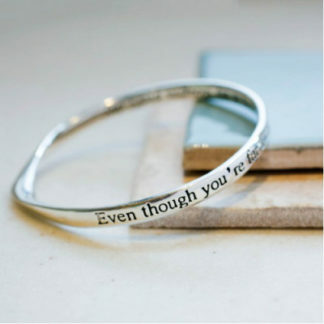 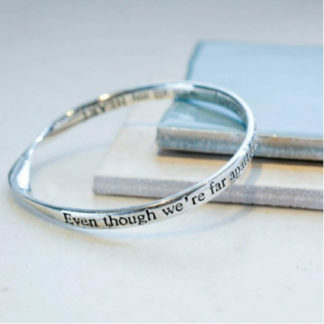 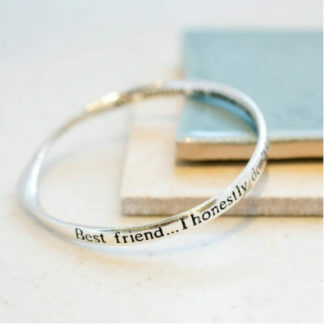 Message Bangle Even Though We’re Far Apart.. 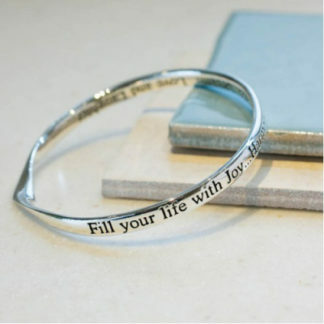 Message Bangle Joy and Harmony..